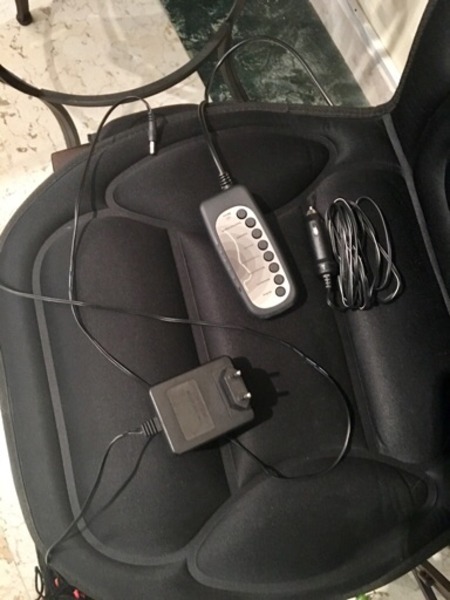 Message & heat mobile /portable cushion complete with all cables & remote ! 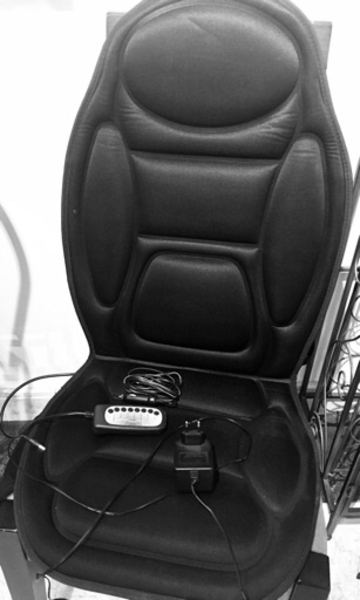 Can be used indoors as well as in car for long distance drive using the 12V charger cable! Brought from Holland / EU and was used only 2times in UAE ! Very clean and functioning perfectly. Macy Castellano Why ?! Shouldn't the Melltoo receive it from me and deliver it to you ?! I thought this is how Melltoo works !! I did sell few items a couple of years ago and that's how it was !